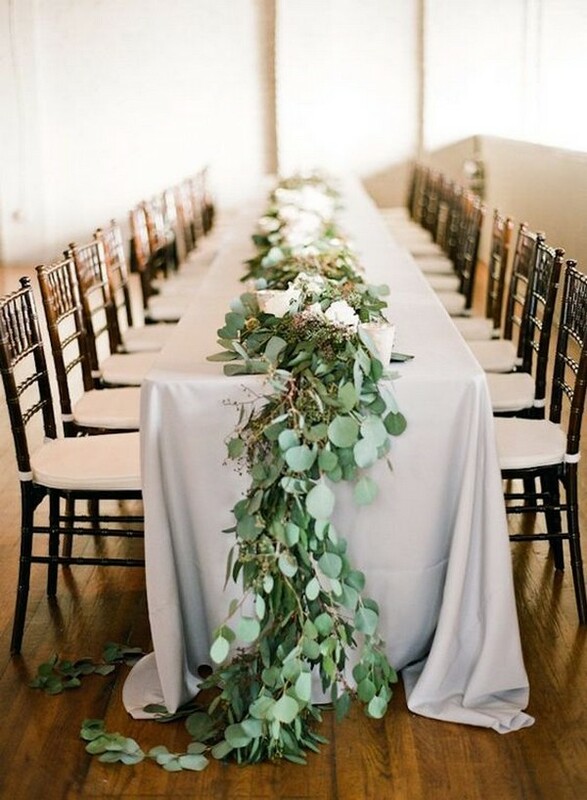 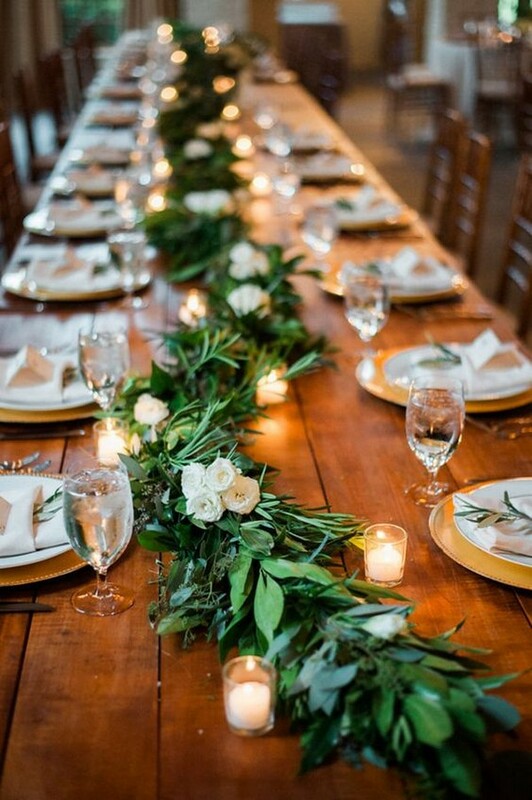 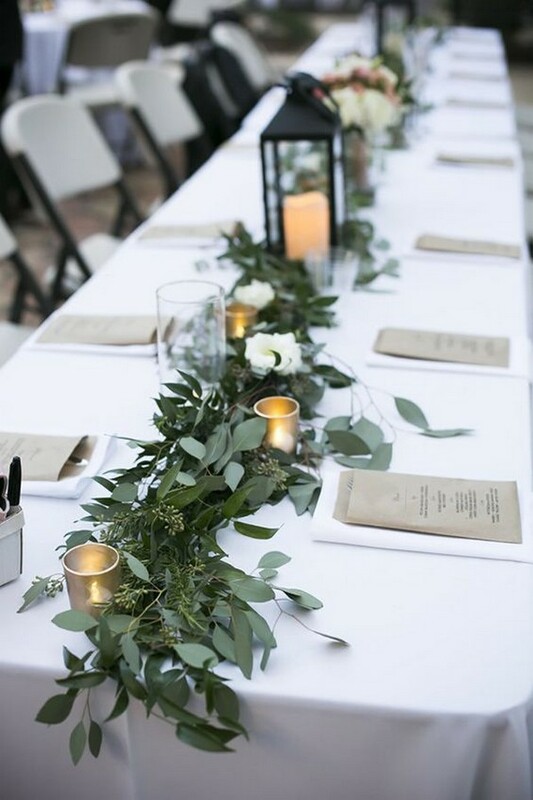 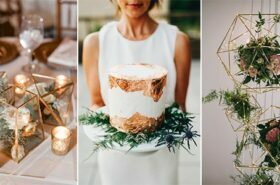 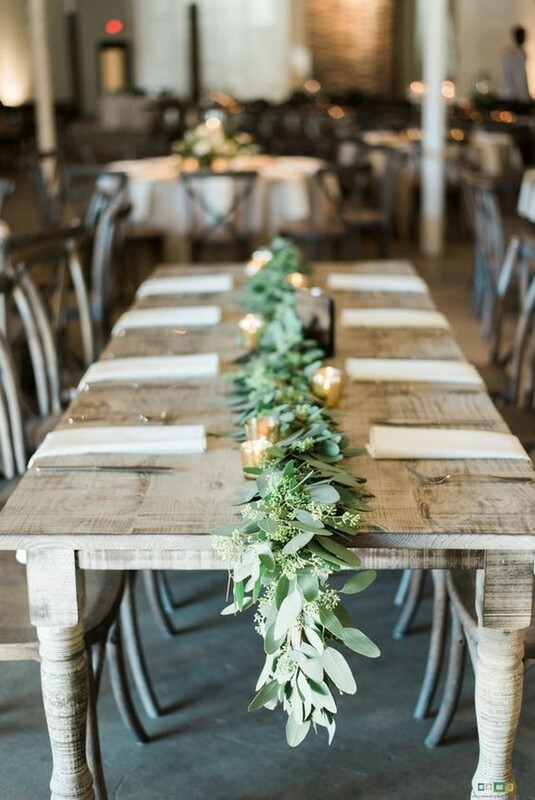 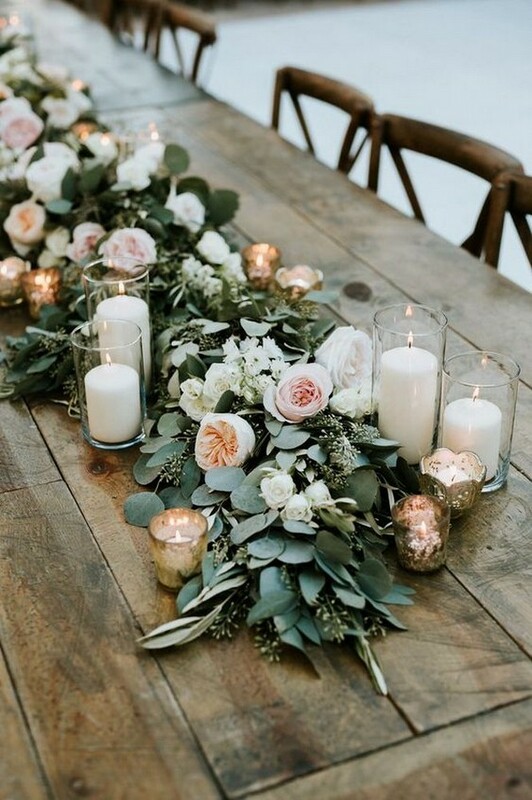 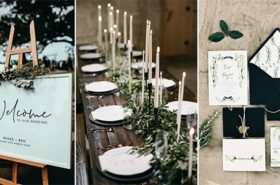 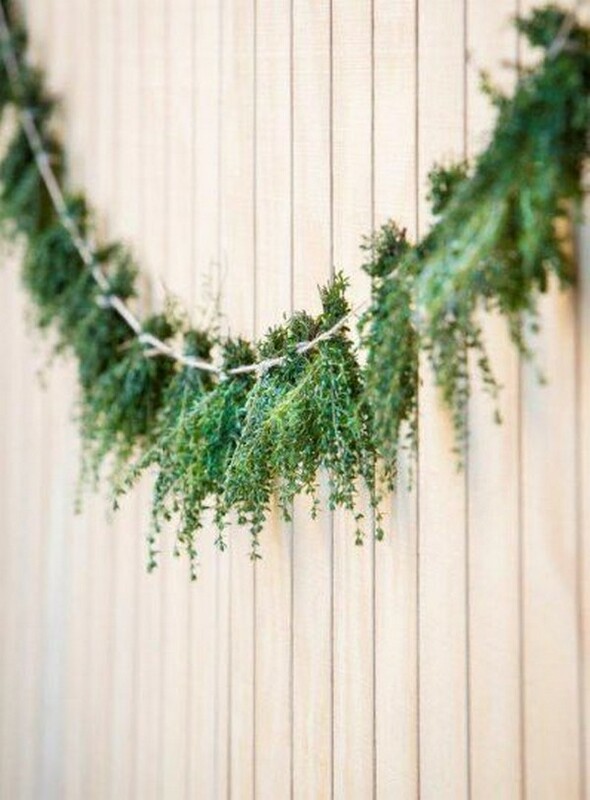 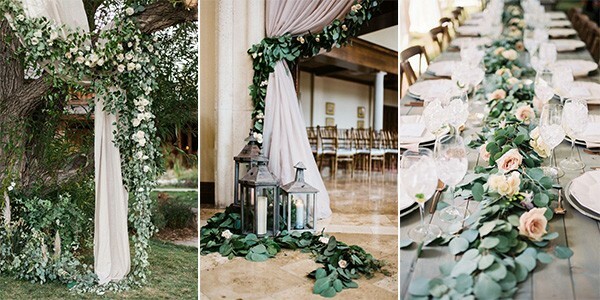 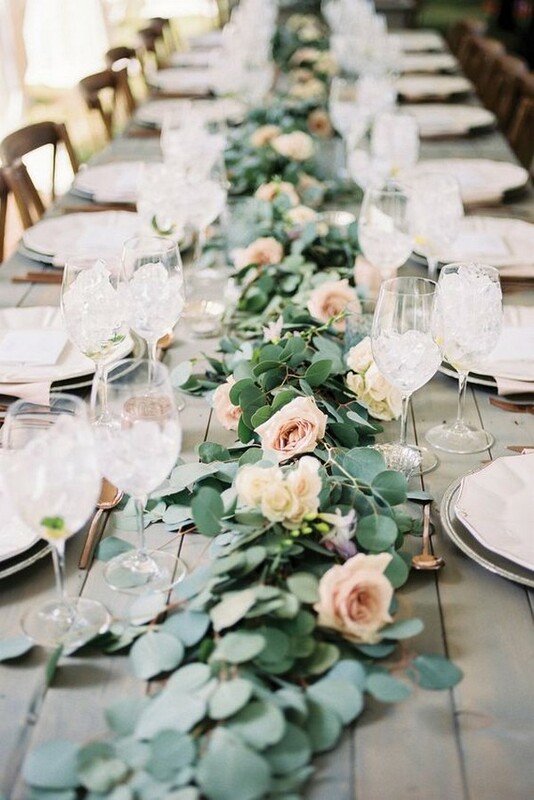 As you may know, greenery decorations are very hot in recent years and we’ll see more garland greenery wedding decoration inspiration in the year 2019. 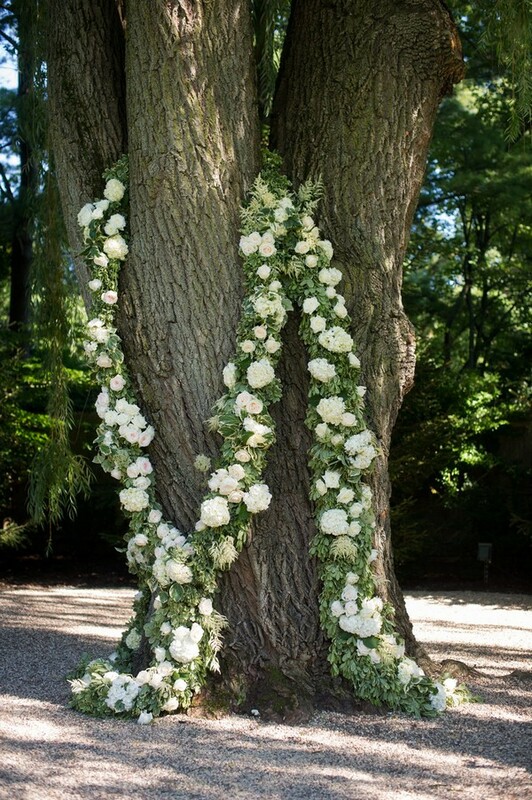 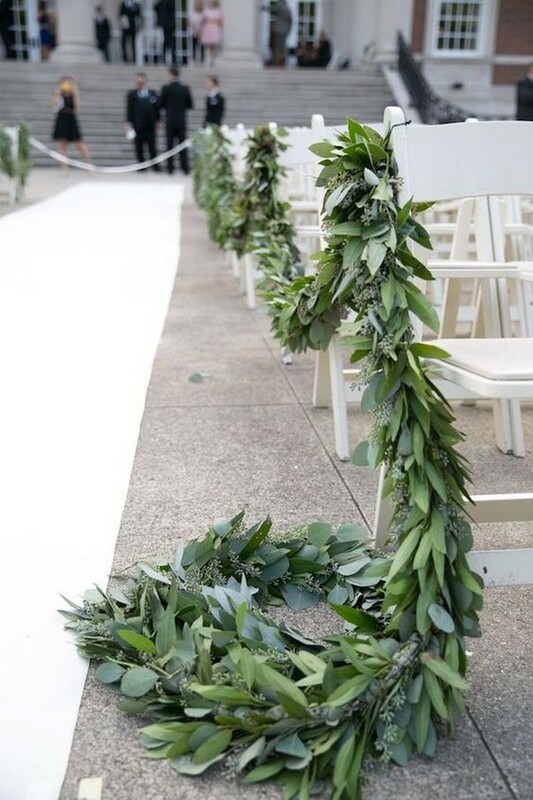 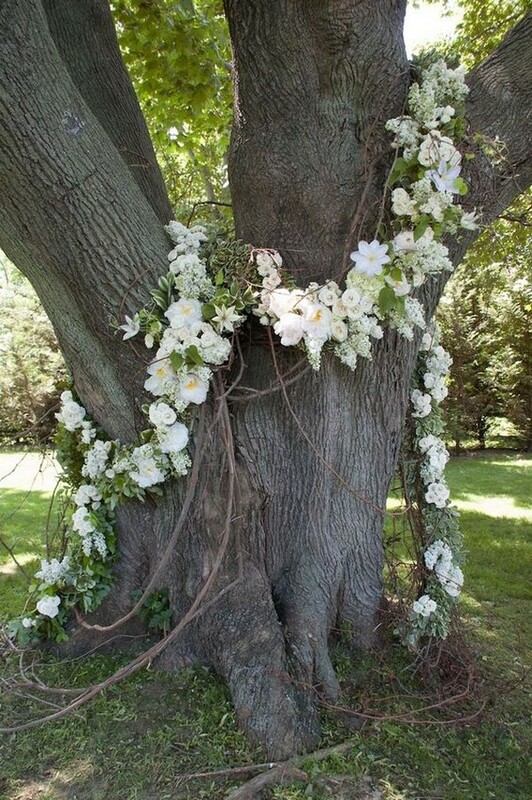 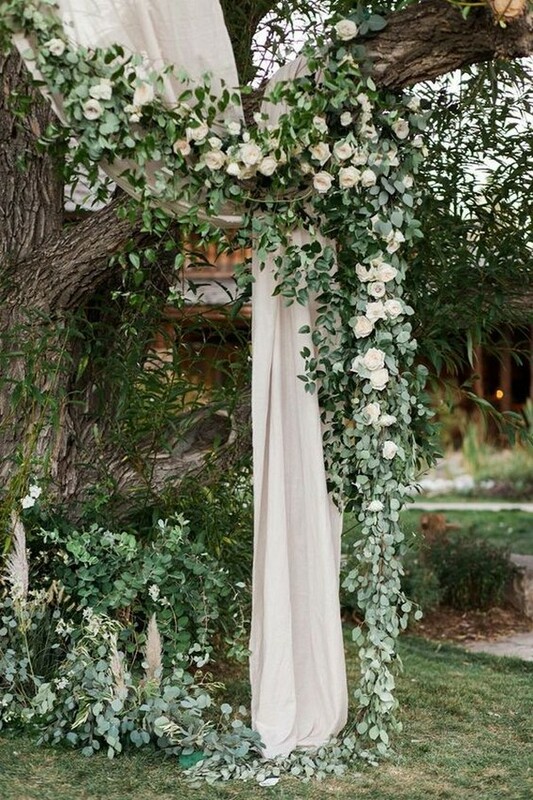 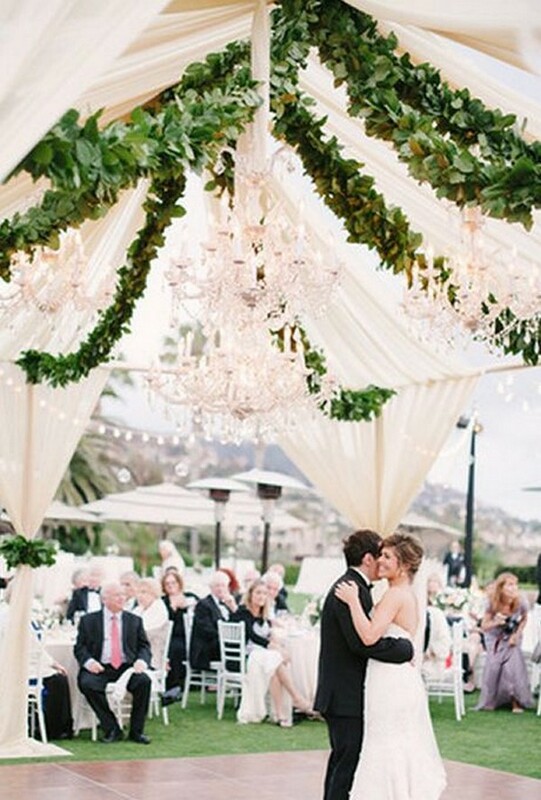 If you want to make a statement with your wedding day decorations, wedding garlands can be a good choice. 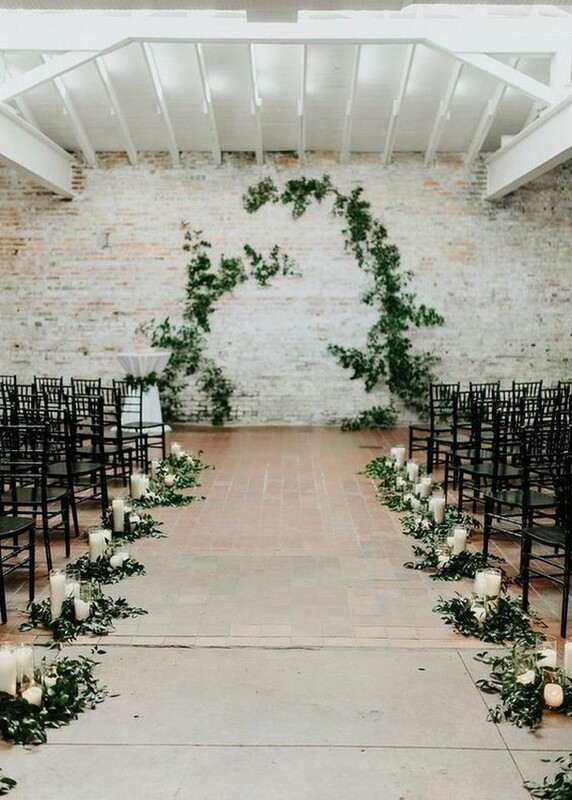 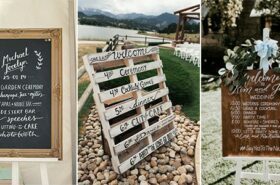 There’re so many creative ways to arrange a wedding garland, like garland centerpieces, wedding arches with garlands, decorating your wedding aisles, and hanging garlands as your wedding backdrops. 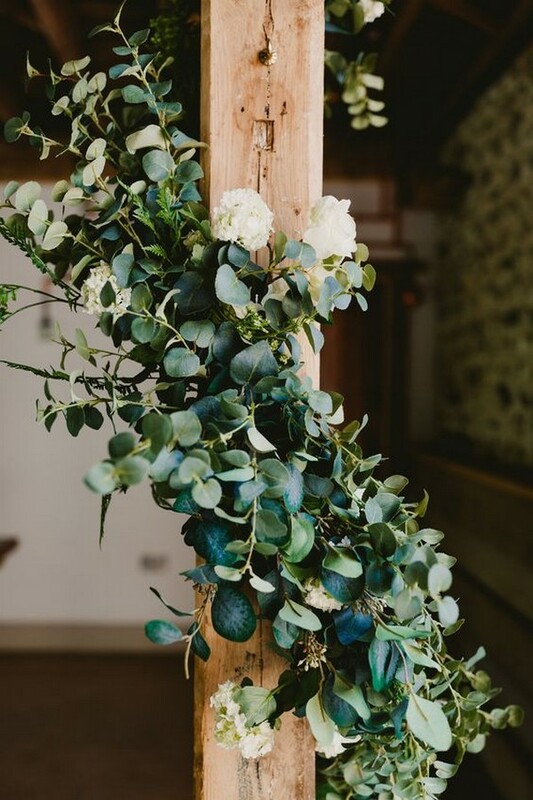 Check out these gorgeous wedding garland decoration ideas I’ve rounded up and get inspired for your big day.